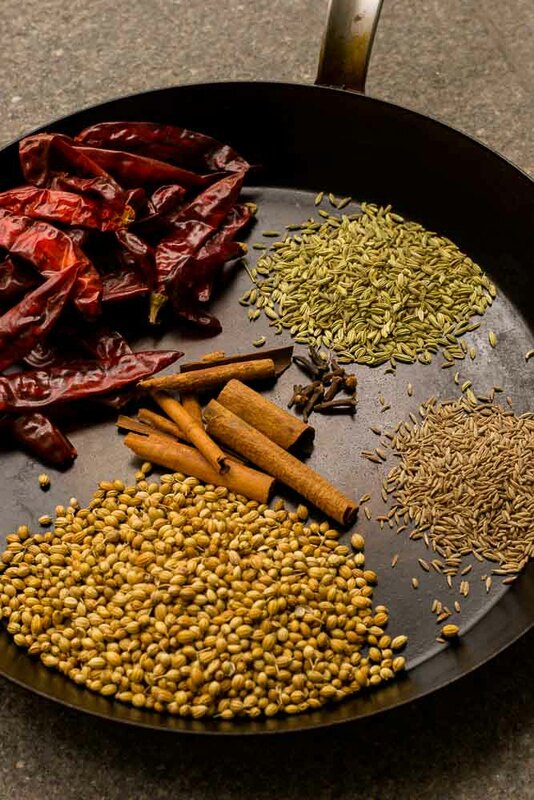 Anyone who has enjoyed the rich, aromatic and delicious flavors of Indian cuisine has sampled the flavors of the spice blends known as curry powder and garam masala. Mumbai-born Varsha Pathare will share the flavors of her homeland at the 6 p.m. Tuesday, November 20, Flavors of the World program at the Fond du Lac Public Library’s Idea Studio. Pathare will demonstrate and share recipes that use curry powder and garam masala in the free program for adults and teens 13 and older. Registration is required and begins at 9:30 a.m. Tuesday, November 6, at the Calendar. Pathare, a library staff member, is a 20-plus-year resident of the United States and a frequent library cooking-class instructor. The final Flavors of the World class, Tuesday, December 18, will feature soy sauce presented by Dusty Krikau. Registration for the December class will begin at 9:30 a.m. Tuesday, December 4, at fdlpl.org, click Calendar. The Idea Studio is the library’s makerspace, a permanent do-it-yourself zone in the lower level with a demonstration kitchen, equipment to use for free and DIY programming. For more information, visit www.fdlpl.org/ideastudio.